barbie Mariposa and the Fairy Princess. It is a fondo de pantalla of Mariposa in the new movie coming soon 2013!. 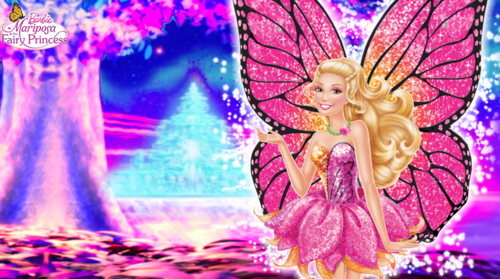 Wallpaper and background images in the películas de barbie club tagged: barbie mariposa.. It is a fondo de pantalla of Mariposa in the new movie coming soon 2013! This películas de barbie photo might contain ramo, ramillete, ramillete de flores, and ramo de flores. I want that too chuncky1234.. I dont know barbie movies dont end with a wedding anymore..